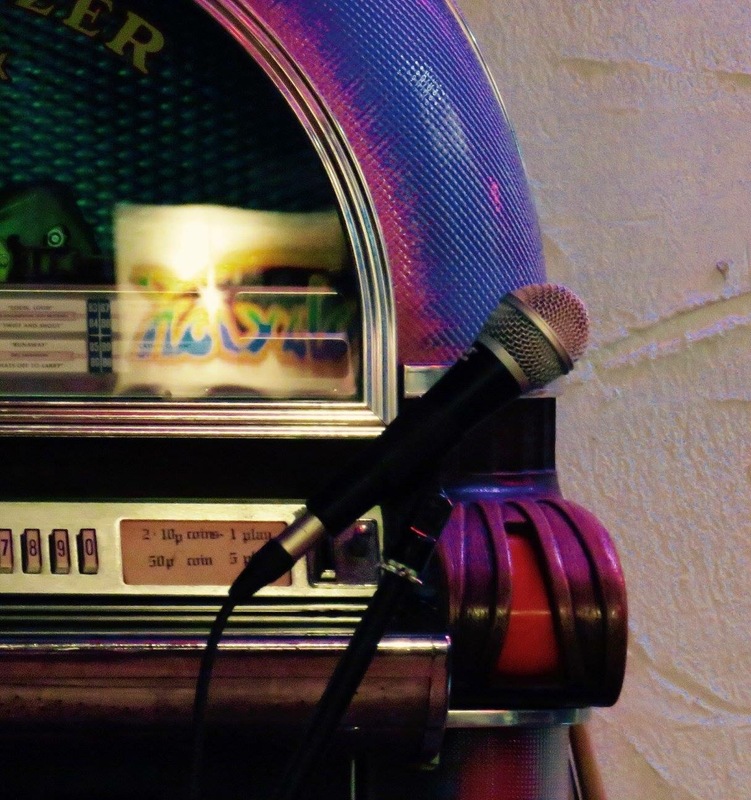 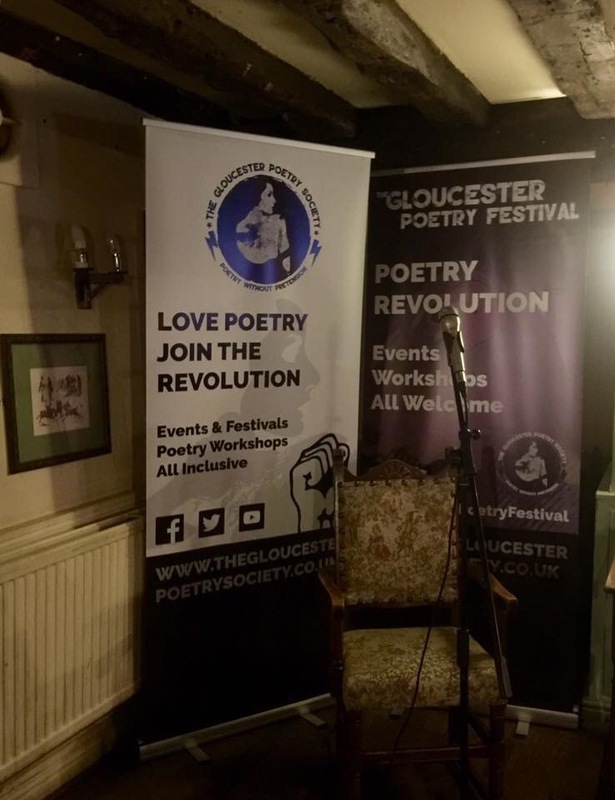 For poets, every month is a poetry month, but in the UK we have National Poetry Day and a series of festivals around Britain which make every October a feast of poetry. 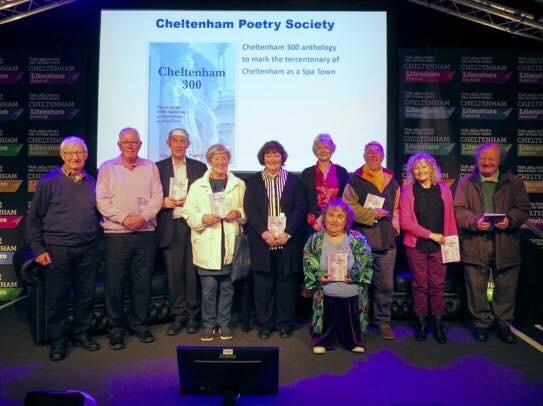 Meanwhile, regular events continue in the town: Angela France’s Buzzwords featuring David Clarke and Cliff Yates on 2 October, Cheltenham Poetry Society’s ‘Views on Ted Hughes’ night on 4 October, Poetry Café – Refreshed at Smokey Joe’s on Wednesday 19 October, Cheltenham Poetry Society’s regular poetry reading group and writing group meetings on 18 and 25 October. 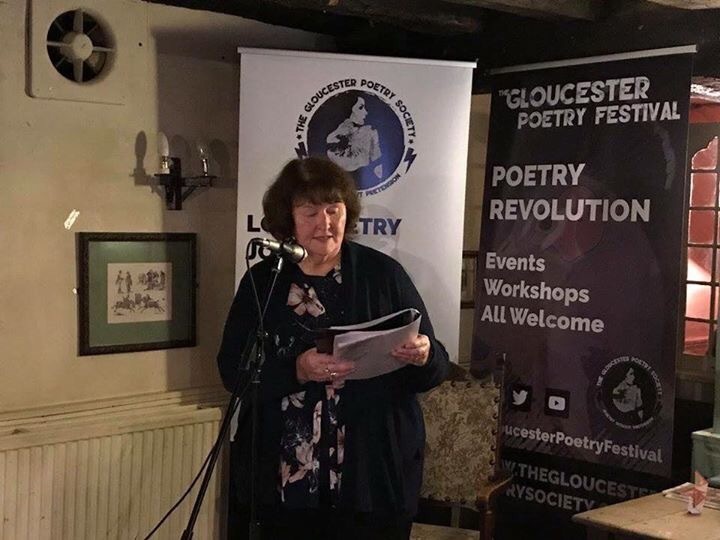 In other Gloucestershire towns, monthly writing/poetry groups run by Rona Laycock in Cirencester and Miki Byrne in Tewkesbury will be meeting at New Brewery Arts and The Roses Theatre respectively. 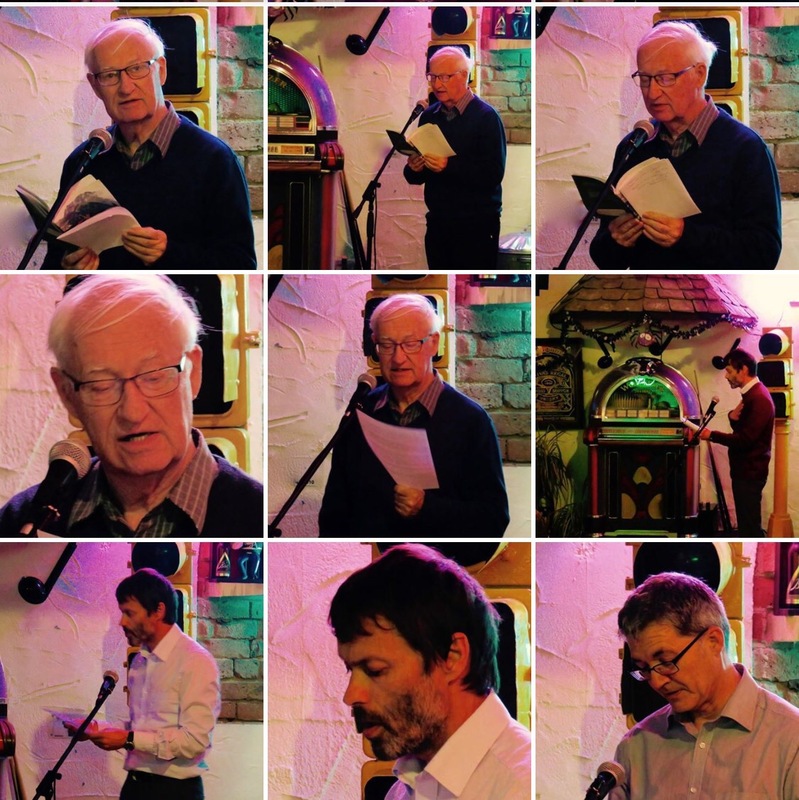 Yes, October is a month of feasting on poetry!